Consisting of natural enzymes and soy bean lecithin, MesoLipo injections are a highly effective means of ridding the body of stubborn fatty deposits that resist exercise and dieting. Extensive surgery is not required, meaning the recovery period is short. Furthermore, treatments are painless – not requiring general anesthetic. Becoming increasingly popular over the past decade, this procedure has been performed successfully on hundreds of thousands of patients around the world. 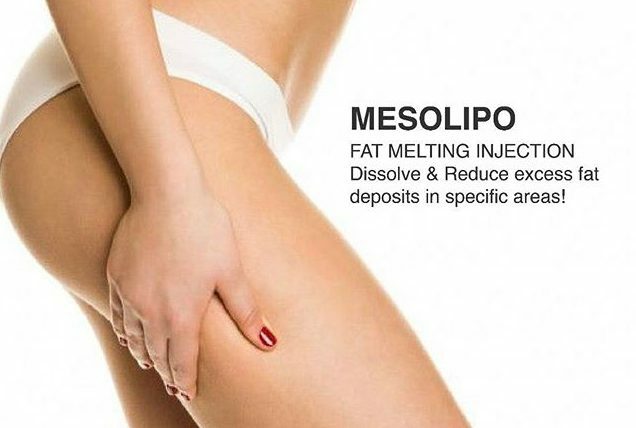 Working by way of melting unwanted fat and cellulite, MesoLipo injections present an alternative to invasive techniques such as liposuction. 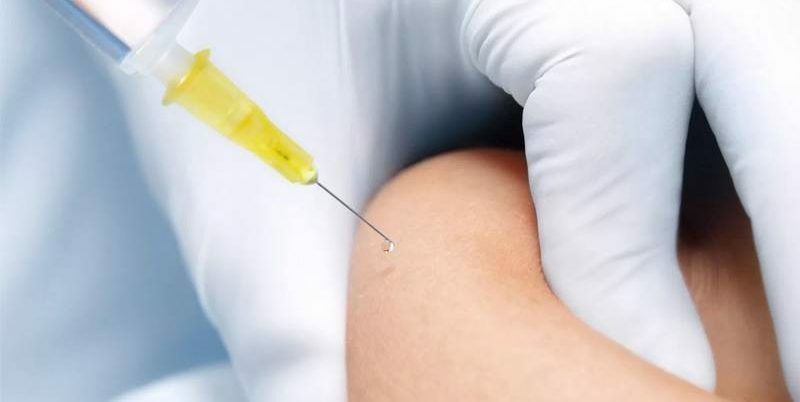 Utlising mesotherapy techniques, this treatment targets cellulite and fat deposits and helps slowly dissolve them over the course of 3 to 4 weeks, after which the body naturally eliminates them. The procedure is not time consuming and you can expect visible results after as few as four sessions. You may experience some minor side-effects, including a little soreness, bruising and swelling over targeted areas. These, however, will subside quickly. While this treatment is offered at certain spas without medical qualifications, it is highly recommended that you seek this treatment at medical clinics – so as to avoid complications and unexpected side-effects. Look for practitioners with established track records if you’re considering this treatment. Speak to our doctors about the Mesolipo treatment today! Get the latest packages updates now!